Consistently ranked as a top "Value City," Omaha is affordable, safe and fun for family reunions. Omaha&apos;s central location makes it easy for family members to meet in the middle, and the city offers a variety of unique family bonding activities. Start planning your Family reunion today. 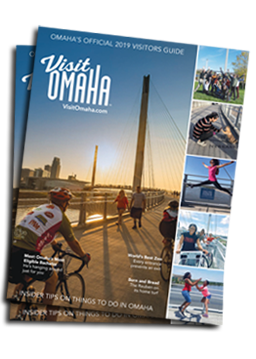 Fill out the below form or contact Jessica Weishahn at jweishahn@visitomaha.com for help with hotel blocks and information about area restaurants, entertainment, and world-class Omaha attractions. If you’ve already booked your hotel rooms contact the Convention Services Team at info@visitomaha.com.